On average, species recovered in 25 years, while their recovery plan predicted 23 years — a 91 percent timeliness accomplishment. Critics of the Endangered Species Act contend it is a failure because only 1 percent of the species under its protection have recovered and been delisted… To objectively test whether the Endangered Species Act is recovering species at a sufficient rate, we compared the actual recovery rate of 110 species with the projected recovery rate in their federal recovery plans. The species range over all 50 states, include all major taxonomic groups, and have a diversity of listing lengths.We found that the Endangered Species Act has a remarkably successful recovery rate: 90 percent of species are recovering at the rate specified by their federal recovery plan. We confirmed the conclusion of scientists and auditors who assert that the great majority of species have not been listed long enough to warrant an expectation of recovery: 80 percent of species have not yet reached their expected recovery year. On average, these species have been listed for just 32 years, while their recovery plans required 46 years of listing. Bighorn sheep: Philipp Haupt via Wikimedia CommonsThe Peninsular bighorn sheep declined to near extinction because of housing developments, agriculture, collisions with cars, predation by mountain lions and diseases contracted from domestic sheep. 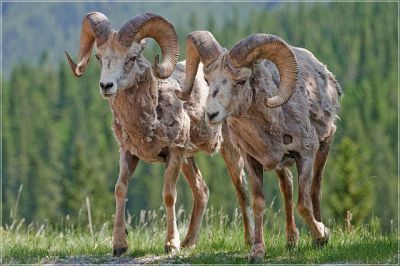 Sheep populations plummeted from 971 in 1971, to 276 in 1996, but since being listed as endangered in 1998, the number of bighorns has increased to 981 as of 2010. 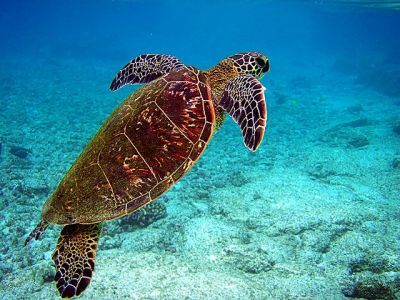 Green sea turtle: Brocken Inaglory via Wikimedia CommonsGreen sea turtles in the Pacific are threatened by habitat loss, egg collection, hunting, beach development, bycatch mortality in commercial fisheries, and sea level rise due to global warming. In Hawaii, more than 90 percent of nesting occurs at French Frigate Shoals. Since being listed as endangered in 1978, the number females nesting there increased from 105 to 808 in 2011. Atlantic piping plover populations declined due to 19th-century hunting and the millinery trade. 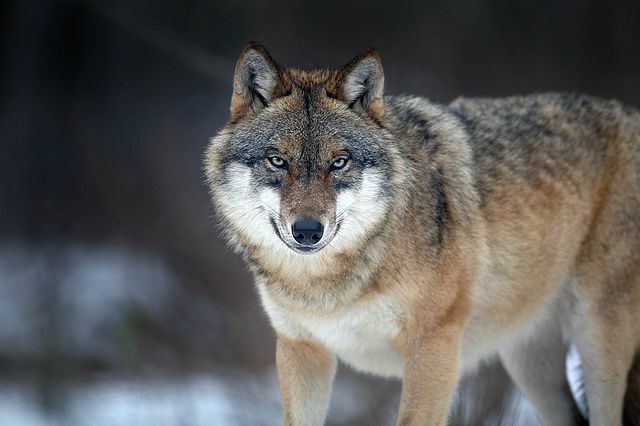 After these threats were eliminated, its numbers increased, but began declining after 1950 due to beach development and predation by native and introduced predators. It was listed on the ESA in 1985, and gained habitat protection, control of recreationists on beaches, and predators, which allowed its population in the US to increase from 550 pairs in 1986 to 1,550 in 2011. The US population reached its overall recovery goal in three of the past five years, but some of its subpopulations haven’t reached recovery yet. Its associated Canadian population has grown little. The corollary to claiming the Endangered Species Act is 1 percent successful because only 1 percent of species has been delisted is that the other 99 percent are failures. In fact, many still endangered species have increased dramatically since being placed on the list. 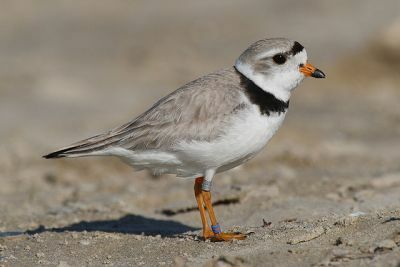 Among them are the California least tern (2,819 percent increase in nesting pairs), San Miguel island fox (3,830 percent increase in wild foxes), black-footed ferret (8,280 percent increase in the fall population), Atlantic green sea turtle (2,206 percent increase in nesting females on Florida beaches) and El Segundo blue butterfly (22,312 percent increase in butterflies). You can read the entire report and meet some of the other species being aided by the ESA here.